For more than 25 years, Auto Dealer Designs has worked and helped hundreds of car dealerships across the United States with the supplies they need to sell cars. 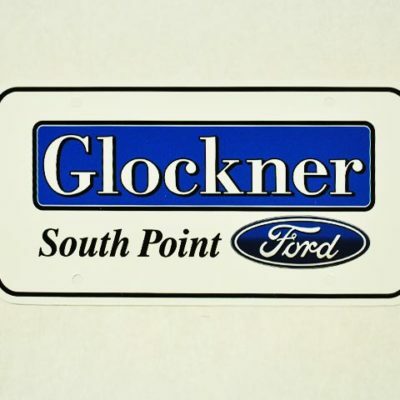 Our family owned and operated business is located in Akron, Ohio. 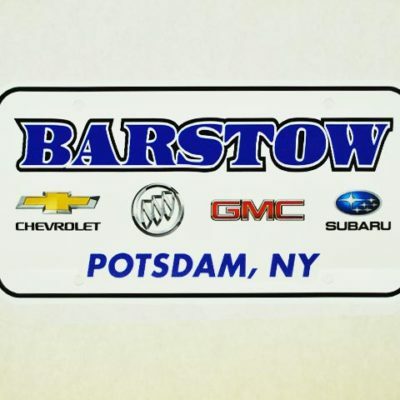 Being a family owned business we know that most car dealerships are family-owned as well and can relate. 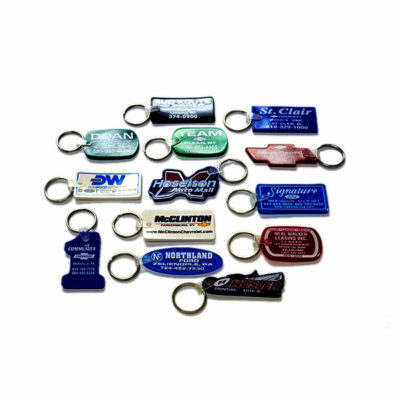 Finding a quality, loyal and low-cost car dealership supplies supplier can be difficult and that’s probably why you’re here now. Having worked with dealerships all over the region, we understand the importance of price, reliability and quality. Our products simply beat the competition. We are dedicated to bringing you the highest quality with the lowest possible prices. 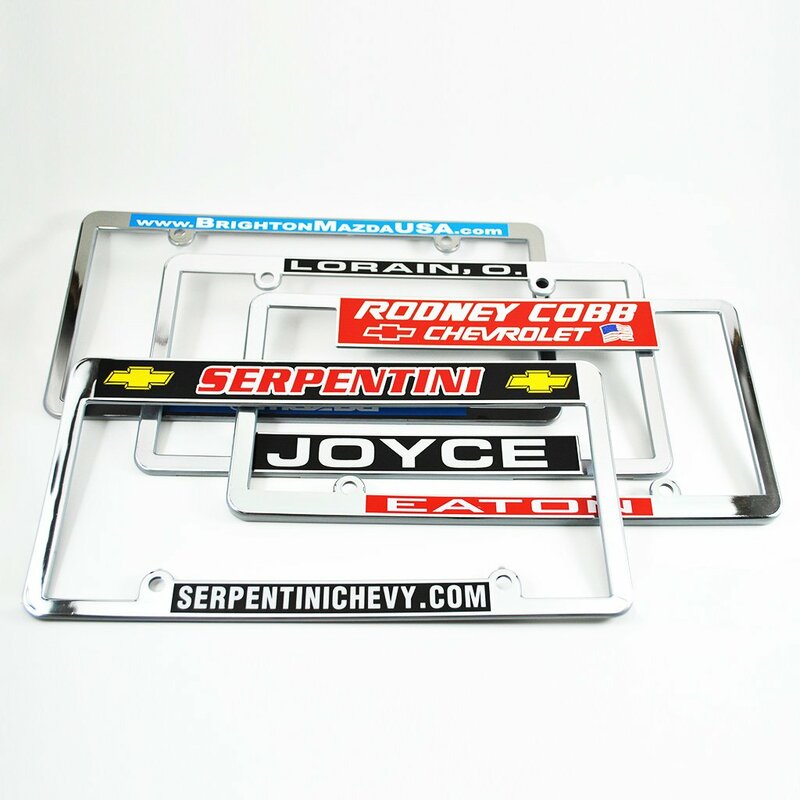 When it’s time to restock on plate frames, decals, nameplates, trailer hitches, plate inserts and more, we’re the shop to call. With over 25 years of experience we know this industry and stay up-to-date on its trends. By doing this, we can better serve you and prove why we are among the best in this business. 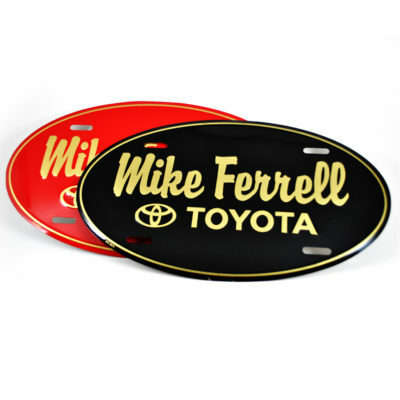 Our products are designed to help you sell more cars! You can truly increase your sales just by providing quality in the smallest details. 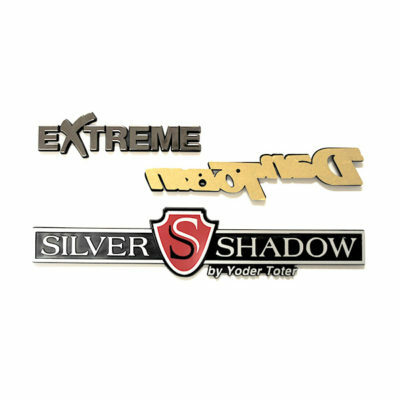 We have hundreds of products for you to choose from. You don’t need more than one supplier for your dealer supply needs. Rid yourself of the stress and order with us. 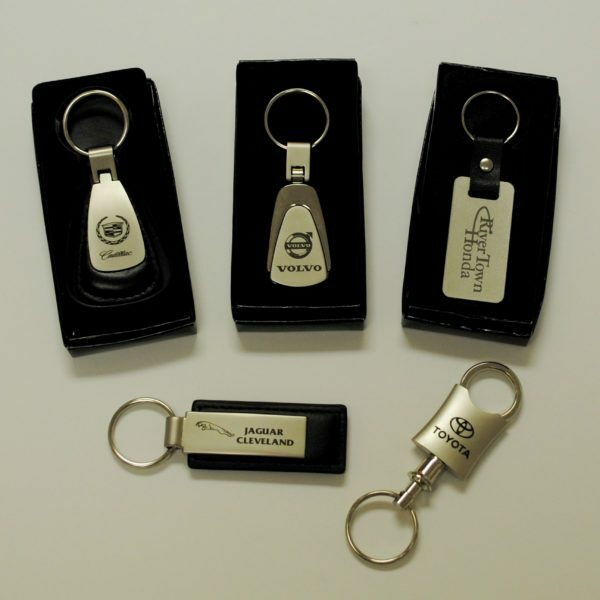 Our auto dealer supplies will make your sales, service or leasing offices shine with pride. Do you have your own custom artwork that you need printed on plate frames, key fobs, trailer hitches or other professional items? We can help! 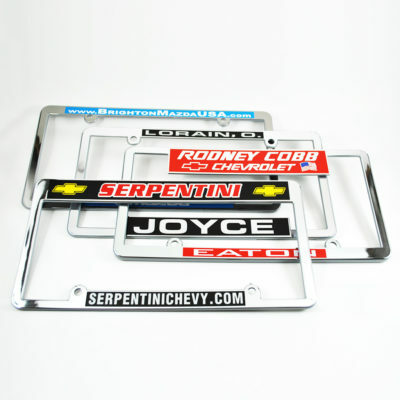 Check out our products today! Increase your walk-in traffic with Auto Dealer Designs’ solutions. 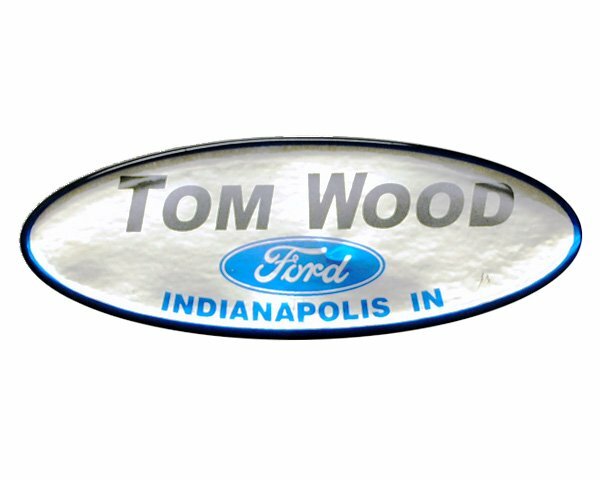 We have over 100 products that are competitively priced to put your dealership in the driver’s seat. 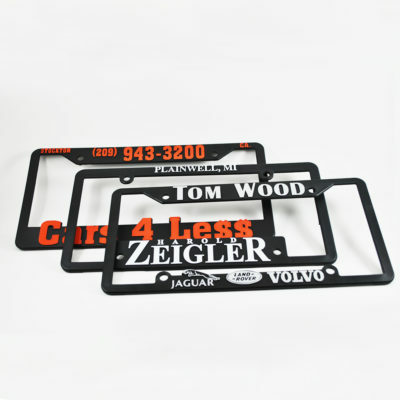 From small things like balloons and key fobs to everyday essentials such as plate frames we have them here at Auto Dealer Designs. Car dealership managers who need a piece of mind that all of the items they ordered will be delivered with no hassle or complaints shop with us. We work to build a long lasting relationship that enhances your day-to-day operations. 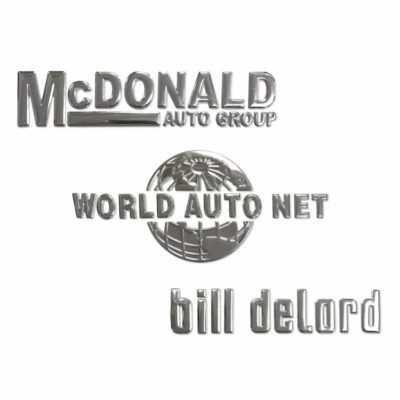 Our team members are dedicated to helping you save money and grow your dealership. We take pride in the service that we provide and we’re sure that you appreciate it to. Give us a CALL, talk to you soon. 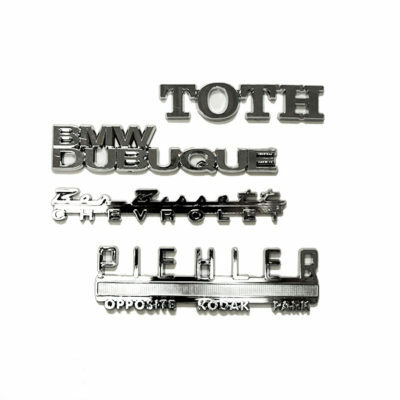 Are you still using simple white paper for temporary tags? 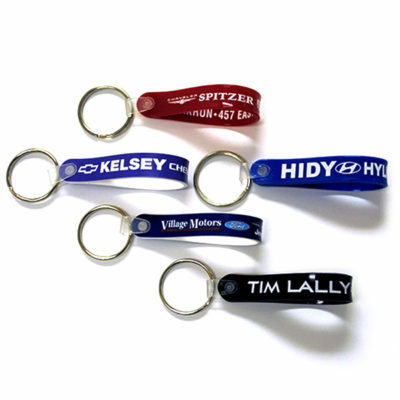 It’s time you tried our patented temporary tag holders! 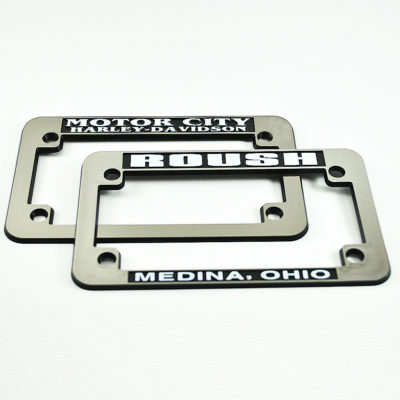 These holders are a great, economical way to distribute your temp tags to customers. 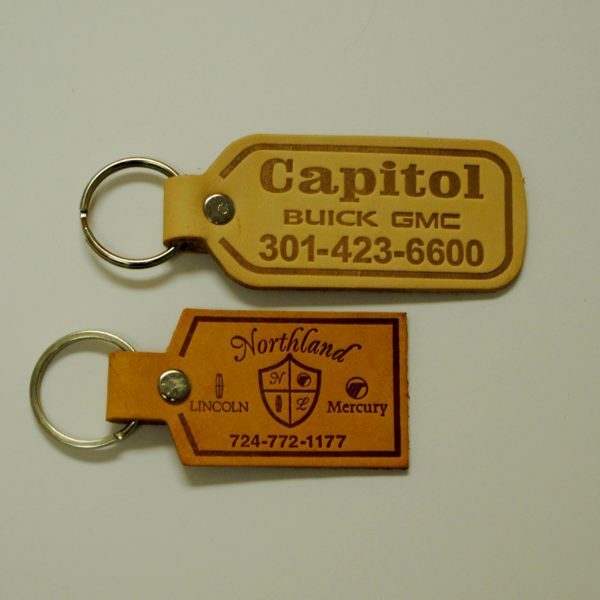 Our patented license means that only we can make and carry these tag holders. 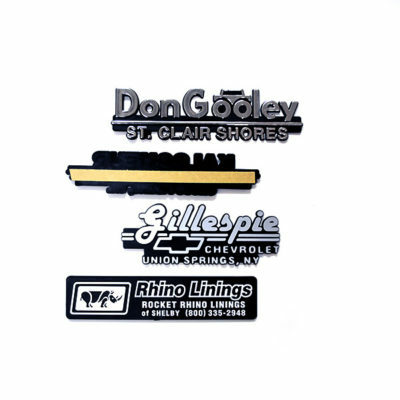 They protect customers paper tags from the elements and are easy to use! 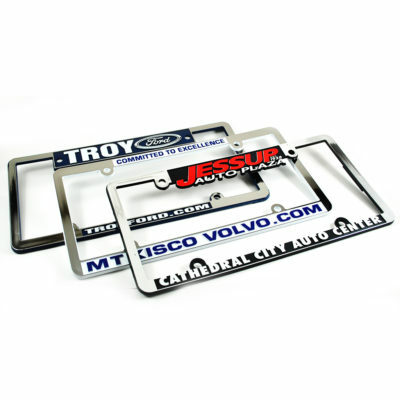 Our patented temp tag holders show that we truly a leader in this industry. WIth the right know-how from experience and exceptional service we have the best solutions to offer a dealership. Watch our video and give us a call.